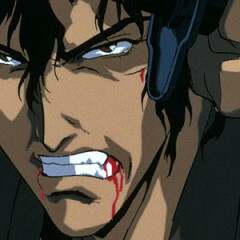 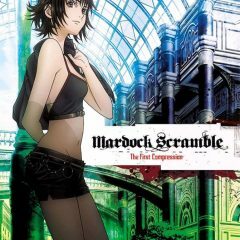 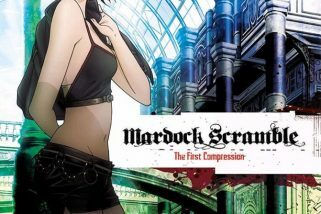 Mardock Scramble: The First Compression – Have You Seen This Anime? 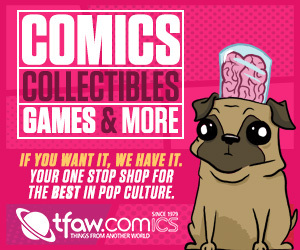 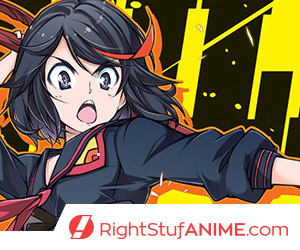 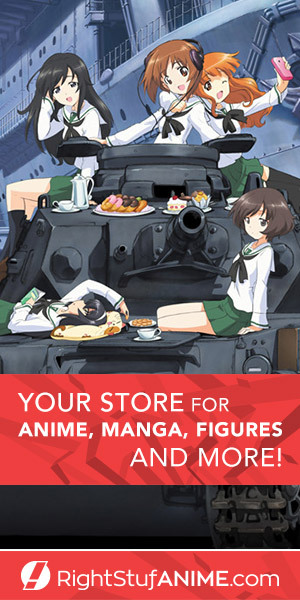 Your Store For ANIME, MANGA, FIGURES and MORE! 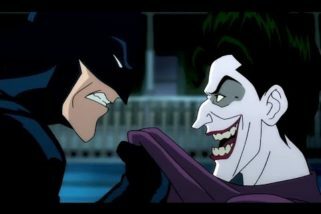 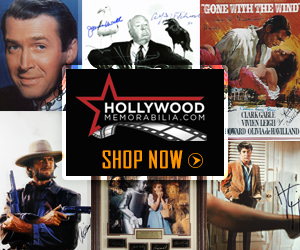 Hollywood Memorabilia Store: Marvel, DC Comics and MORE!